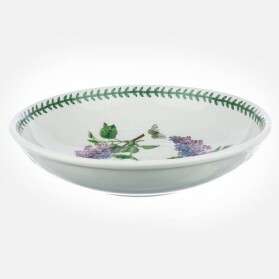 Low Bowls There are 8 products. 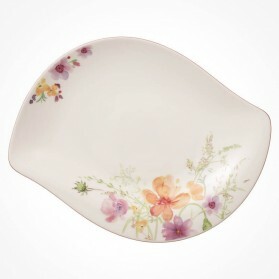 With Stylish Low Bowls on Dining table, it is an overture of grace and tidy dinnertime. 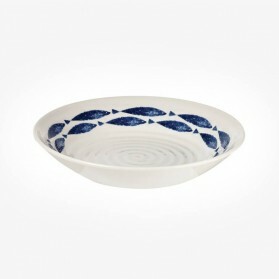 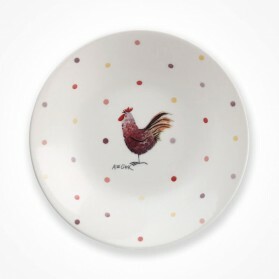 Offering Variety of Shapes and patterns, Selection for matching Low bowls brings you another joy of life. 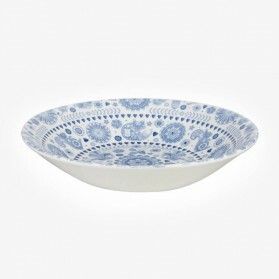 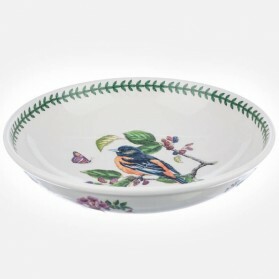 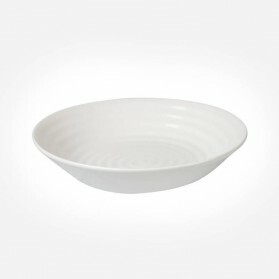 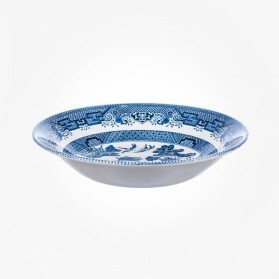 Low bowls in comparison with Deep bowls are more practical for daily dining as well as the dinner party at any occasions.